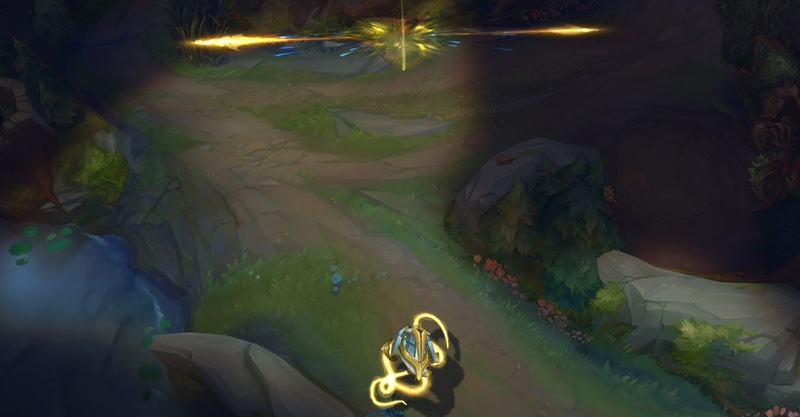 Surrender at 20: Arclight Vel'Koz now available! "My presence causes them... distress." 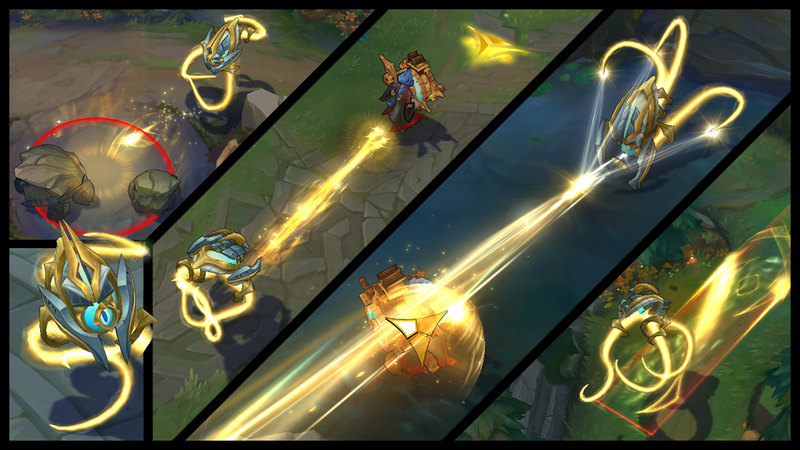 Arclight Vel'Koz is now available for purchase! 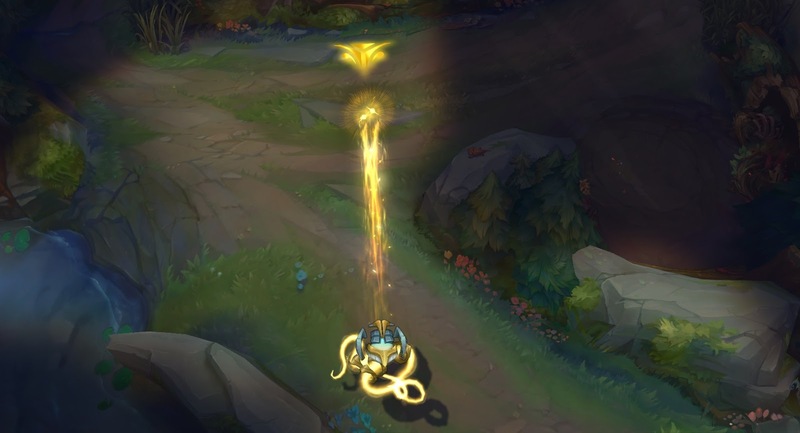 Featuring a delightful set of new ability and sound effects, Arclight Vel'Koz is normally priced at 1350 RP but on sale for 975 RP through February 2nd. "One eye, piercingly blue, cooly stares from behind Arclight armor. A man cowers before it. All the light in the cavernous hall suddenly rushes toward the unblinking eye, refracting off its cornea and generating enormous, purifying power. The man’s body lifts from the stone beneath his feet. His skin blisters before his body disappears in the blinding light. The calculus of justice is beyond mere geometry. 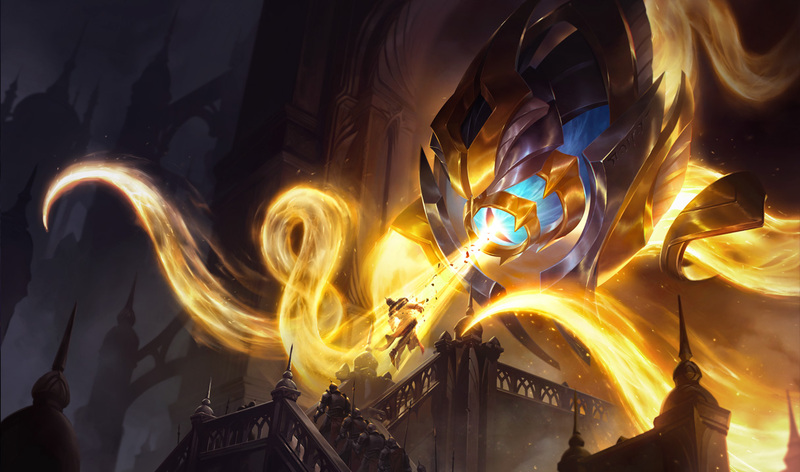 Do the math because Arclight Vel’Koz is available now for 1350 RP (on sale for 975 through 23:59 PST on February 2)."